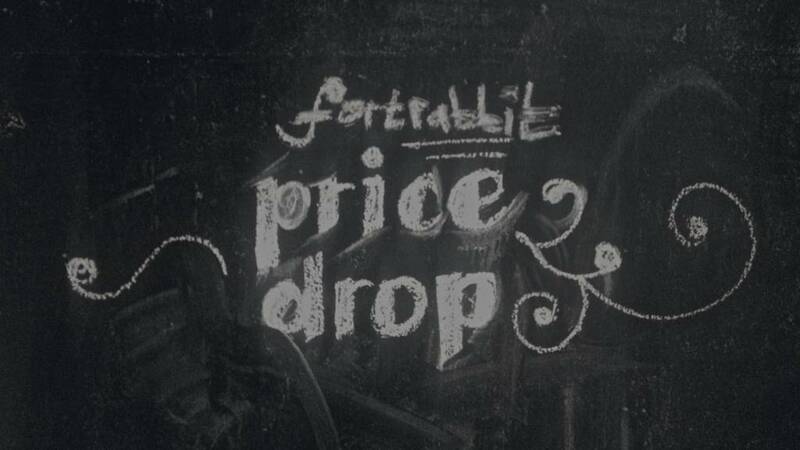 Effective today: We are dropping prices for some of our Add-On plans, including Memcache, MySQL and Workers. No action required from your side — just enjoy the lower costs. Beside the price drop, we increased storage for the MySQL dedicated small plan from 10GB to 20GB, to give less CPU intensive applications more room to grow. MySQL dedicated medium and large plans run now on the latest Intel Xeon processor, for faster execution especially on CPU expensive queries. Existing databases will be migrated without interruption.